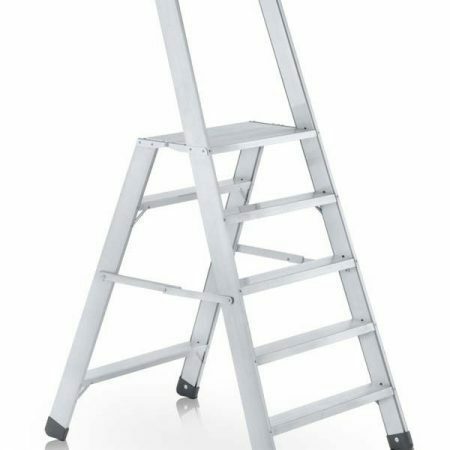 Sometimes you don’t need to reach very high and buying a ladder is just over spec. 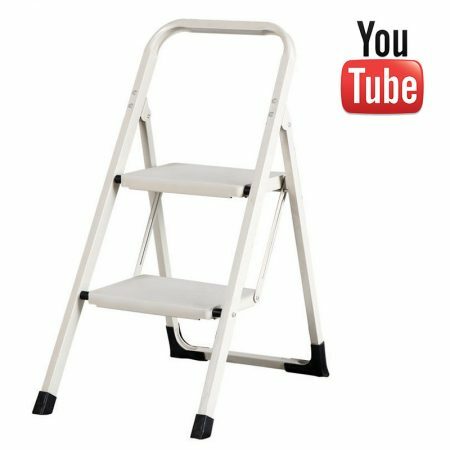 That’s where Hop Up Platform Steps and Kitchen Steps come in very handy. 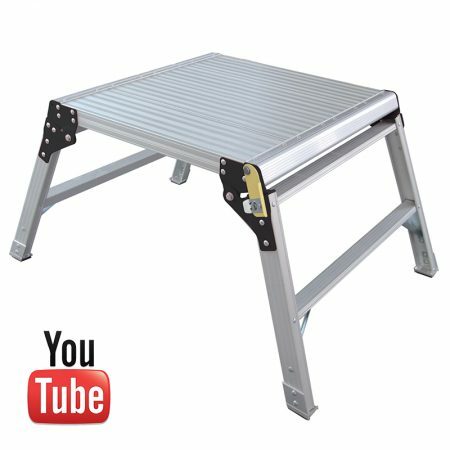 If you just need elevation of 40cm from the ground to reach that top shelf or low level ceiling a kitchen step will fit the bill. 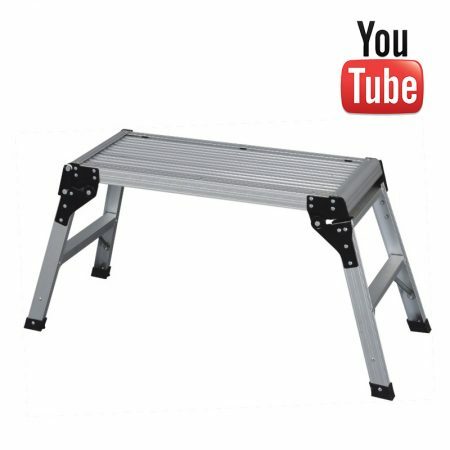 Storage couldn’t be easier either. 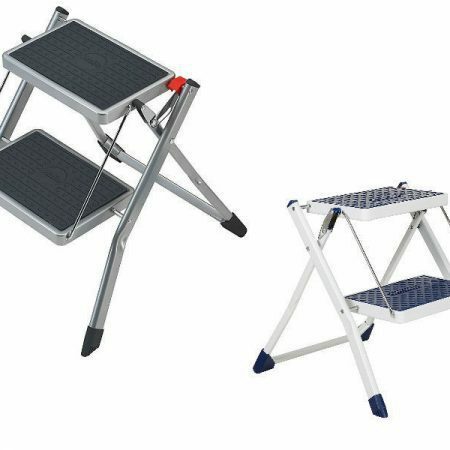 Take the Hymer Kitchen steps for example, they fold up to just 46cm x 35cm and when you lie them flat they are just 8cm high – perfect! 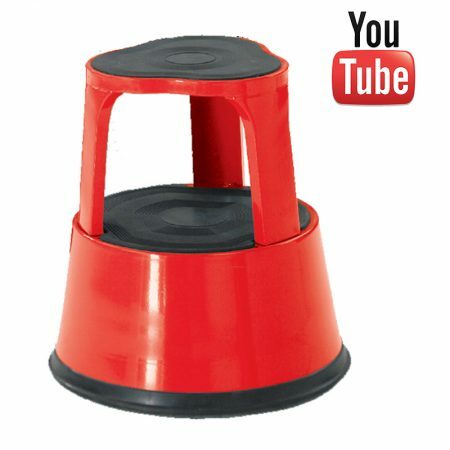 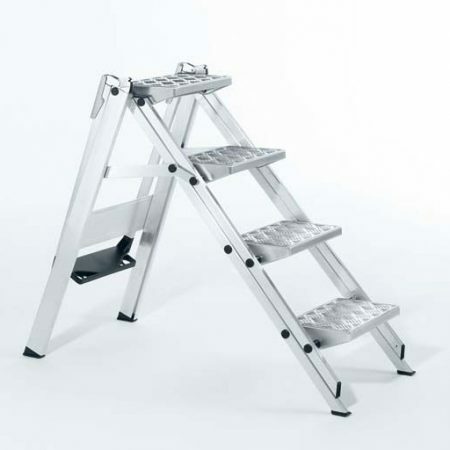 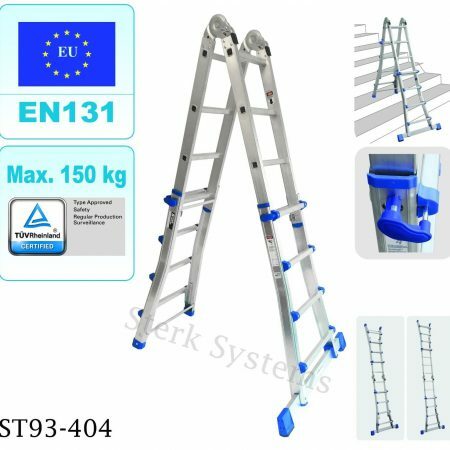 Strong and sturdy these kitchen steps have been well designed for use at work or home and meet EN 14183 regulations. 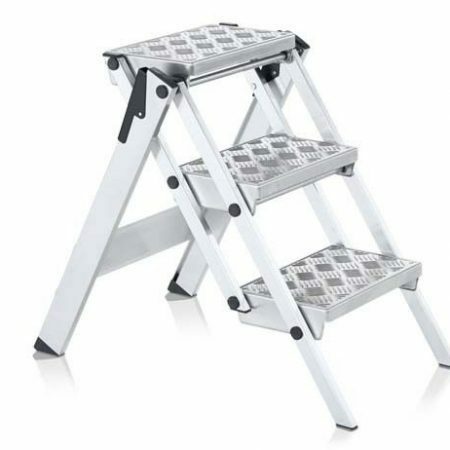 They also feature a special catch to prevent them folding when in use. 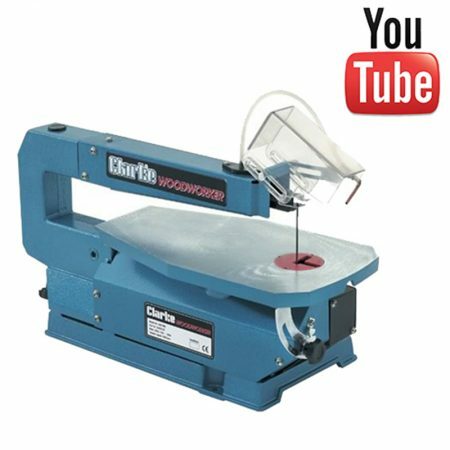 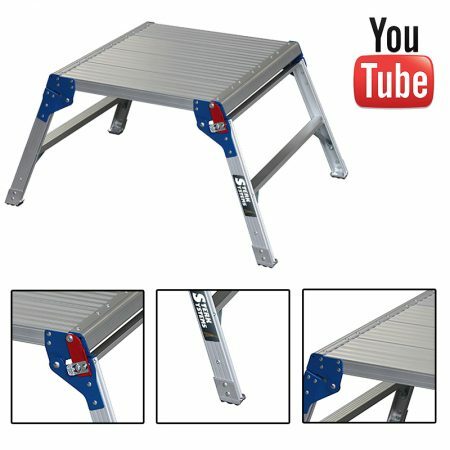 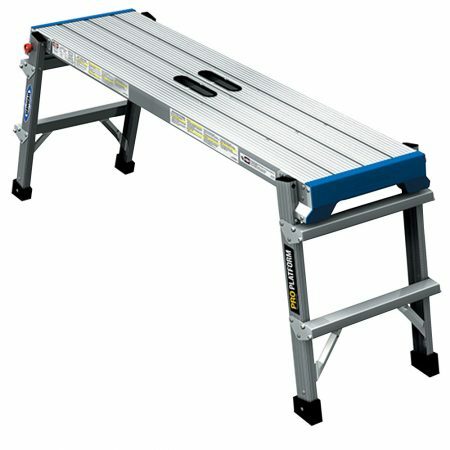 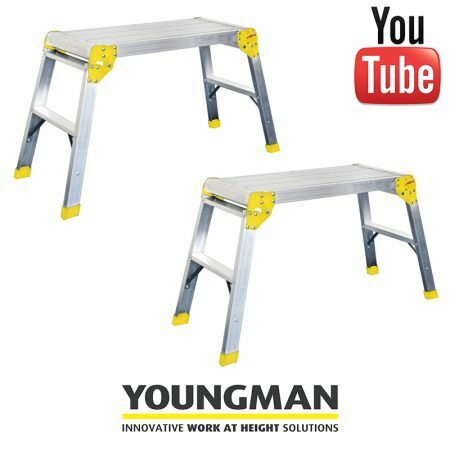 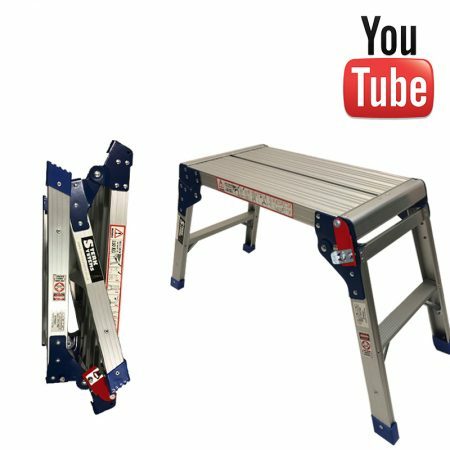 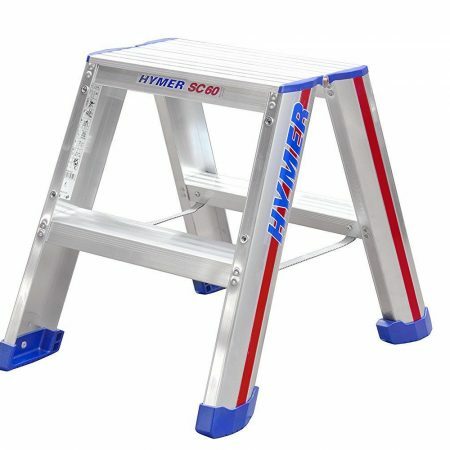 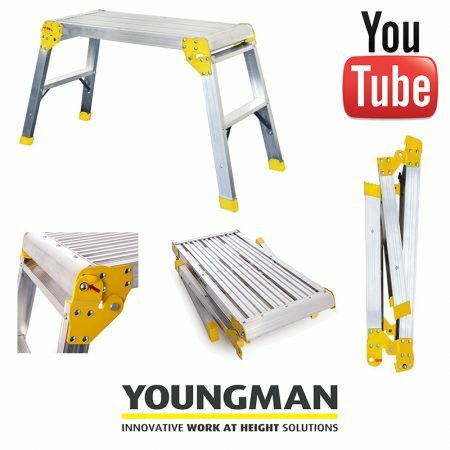 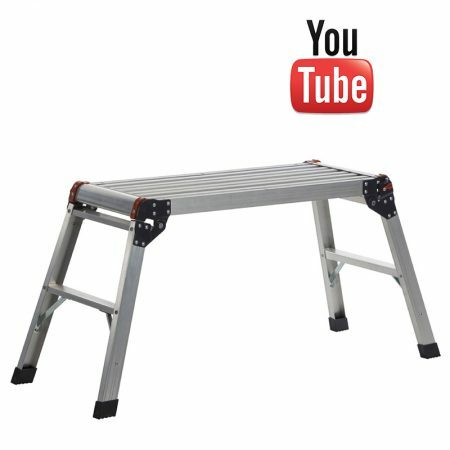 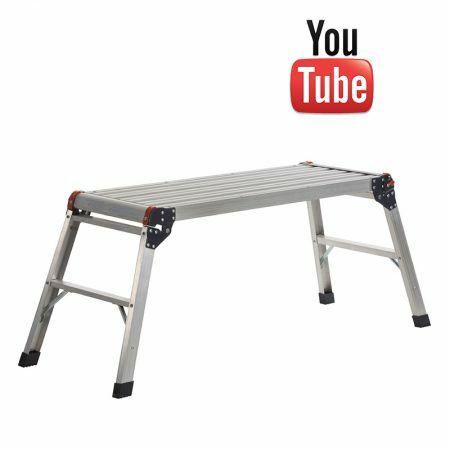 Alternatively you may like to consider the Hop-Up work platforms which offer a slightly larger work area. 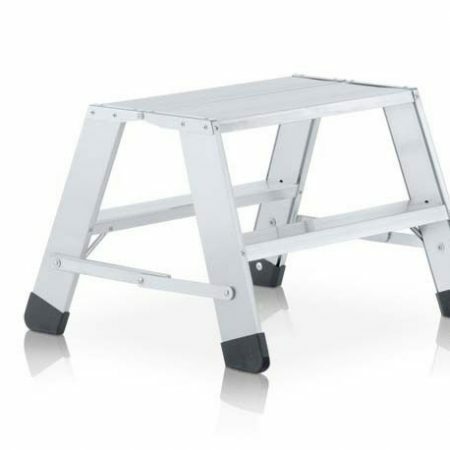 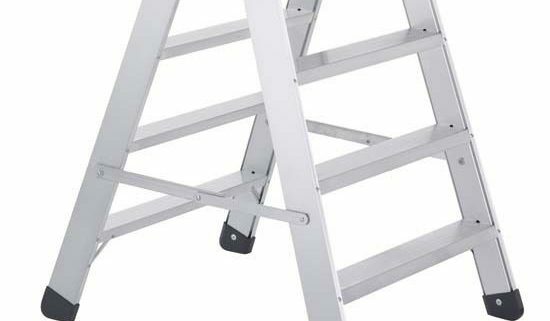 Manufactured to meet EN131, and the small scaffold standards, these smart Hop-Ups offer a platform size of 355 x 900mm. 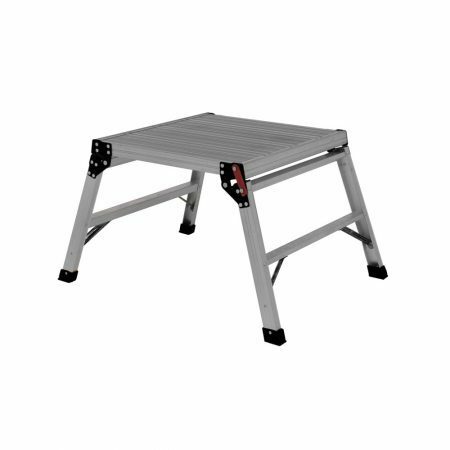 The Hop-Up work platforms from Titan are designed for domestic and trade use and are lightweight and easy to carry. 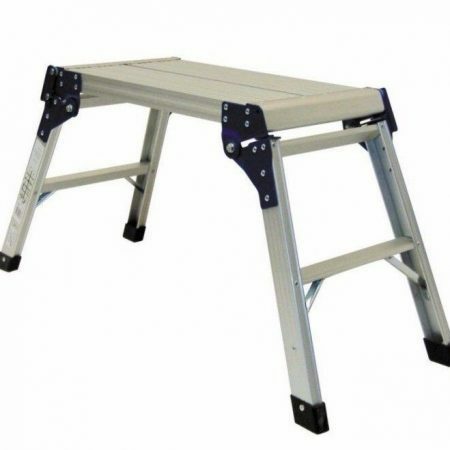 So whether it’s traditional kitchen steps or a hop-up platform you choose you can be sure that you’ll have safe access to those low-level items and work areas you need. 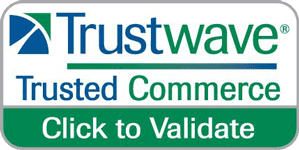 If you need any advice you can call our customer help line and we will be pleased to help.